LONDON: Sky Vision has inked its first programming deal with Africa’s newest pay-TV broadcaster, Kwesé TV. 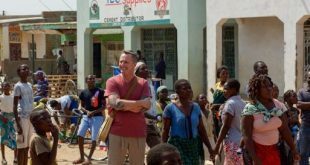 LONDON: Scripps Networks Interactive has secured carriage for Travel Channel and Fine Living with Africa's Kwesé TV. 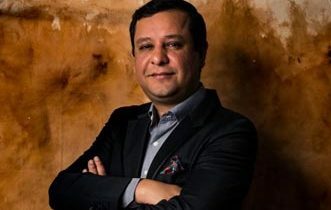 MUMBAI/JOHANNESBURG: Zee Entertainment Enterprises Limited (ZEEL) has struck a carriage deal with Africa’s new pay-TV network Kwesé TV regarding the launch of Zee Bollymovies and Zee Bollynova. 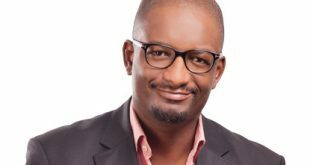 Hundah, whose career in African media has included senior roles at MultiChoice and Modern Times Group, is leading Kwesé TV as the president and CEO of Econet Media.